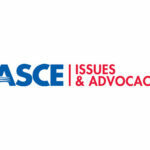 ASCE’s mid-August Key Contact Recruitment Campaign is seeking members willing to speak up for infrastructure. 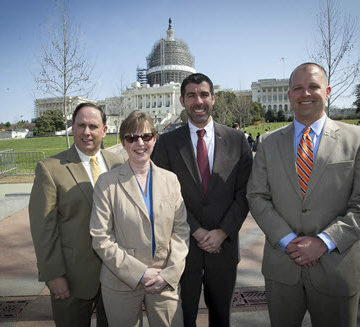 Key Contacts influence the policy process at the state and federal levels by sharing their everyday civil engineering experiences and developing relationships with elected officials. 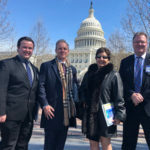 If ever there was a time for ASCE members to become Key Contacts and take part in public policy conversations going on across the country, it’s now. The next six to nine months will provide a number of high-profile opportunities for the Society and its membership to positively affect public policy decisions affecting infrastructure investment. This tumultuous election season presents a unique opportunity to influence government policy at all levels. Then in February, ASCE’s giant-screen film Dream Big: Engineering Wonders of the World premieres and is sure to inspire the next generation of civil engineers. 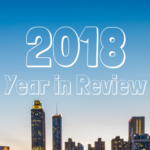 Next spring, a new edition of ASCE’s acclaimed, widely cited Report Card for America’s Infrastructure will alert the public and lawmakers, including a new presidency, to the state of America’s infrastructure in 2017. 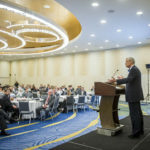 The release will be timed to ASCE’s annual Legislative Fly-In, which invites all Key Contacts to Washington, DC, to discuss infrastructure with members of Congress and White House officials. Learn more about becoming a Key Contact and how to get started.